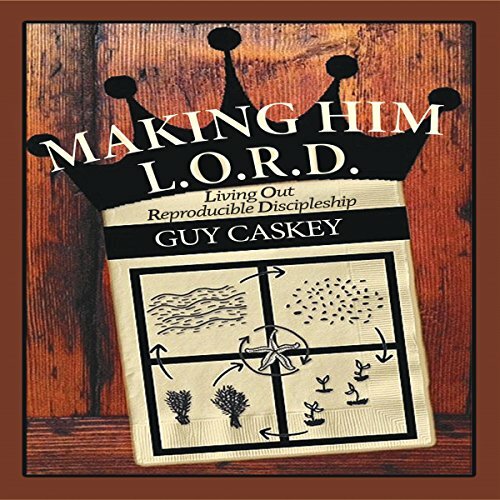 Showing results by author "Guy Caskey"
Discover the Tree of Life! 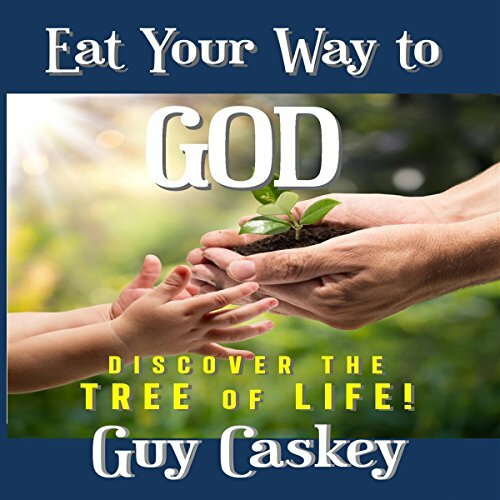 Discover the healing power of our food, and how it is an illustration of a deeper hunger within us all for the ultimate healer Christ the Tree of Life. Learn how the patterns or traditions we develop around our food are indicators of true spiritual and relational health.